Step one is to make sure you have a Mac. That’s because you can’t make local backups without one. While you can switch your entire iPhone or iPad backup system to your Mac, using iTunes, we recommend keeping iCloud backup switched on. That makes it easier to restore a new iDevice. More importantly, it’s automatic, backing up your iPhone and iPad daily as long as you plug it in for long enough. 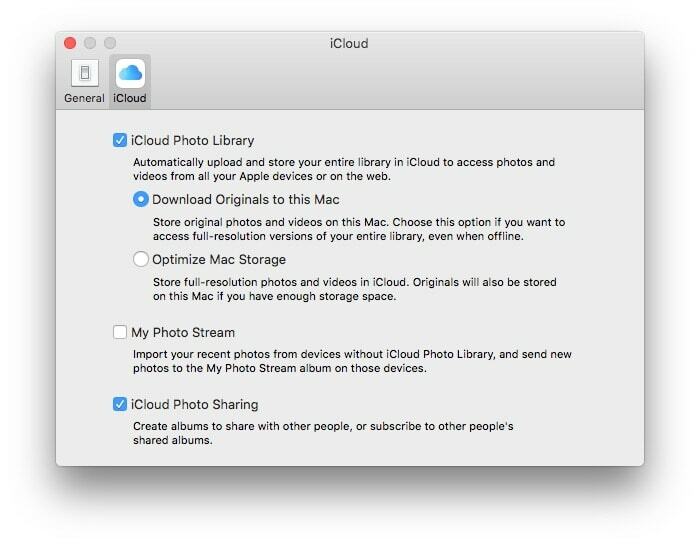 This is where you tell iCloud Photo Library to download everything to your Mac. The box that needs to be checked is the second one down, Download Originals to this Mac. This does exactly what it says. It downloads the full-size originals to your Mac. If this box isn’t checked, the Mac will keep thumbnails of all images, only downloading larger versions on demand (like when you want to view or edit them, for example). By forcing Photos to download the original files, you now have a local backup of all your photos. 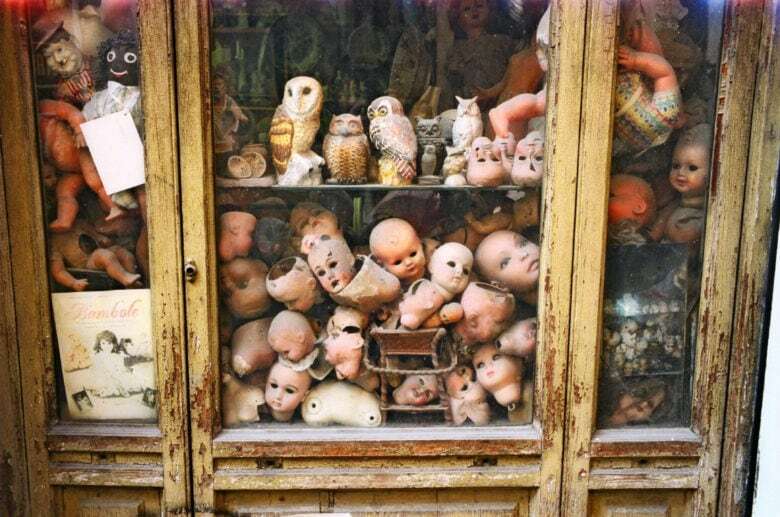 But that’s not enough. If you use Time Machine, or another automatic backup solution like the excellent Carbon Copy Cloner, you can stop reading now. 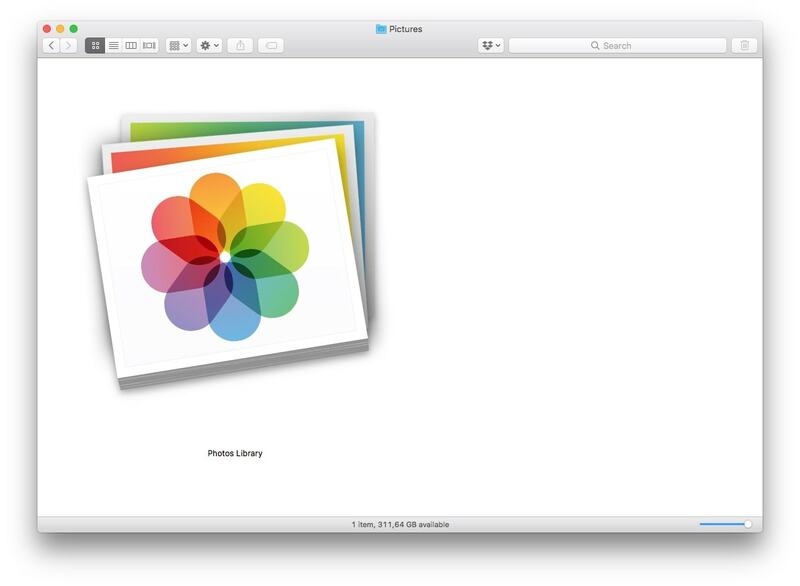 Because your full-size original photos now reside on your Mac, they will be backed up along with everything else. If not, then you will have to do it manually, which is impractical. This is your Photos library. To make a manual backup, you just need to copy this to an external drive. If you have a huge library weighing in at tens or even hundreds of gigabytes, that could take a long long time. That’s why automatic backups are better. They only need to copy stuff that’s changed since the last backup, so they’re much, much quicker. And you should have a backup anyway. I’d point you to our How-To on the subject, but it’s almost nine years old, and the process is simple: Plug a new external drive into your Mac, and pick Use as Backup Disk when your Mac offers to use that drive for Time Machine. That’s it. You’re done.